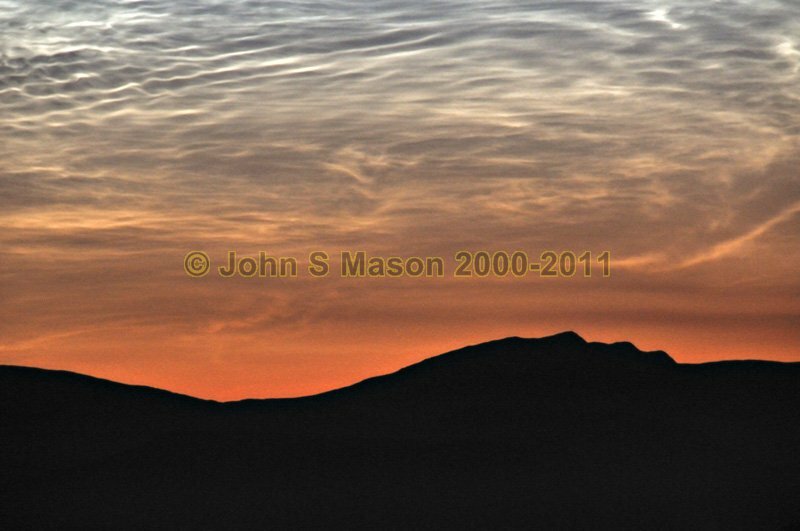 The Arans: the range from the south, silhouetted under a rare display of noctilucent clouds. Product number 071101. Email me to enquire about this image: click HERE.